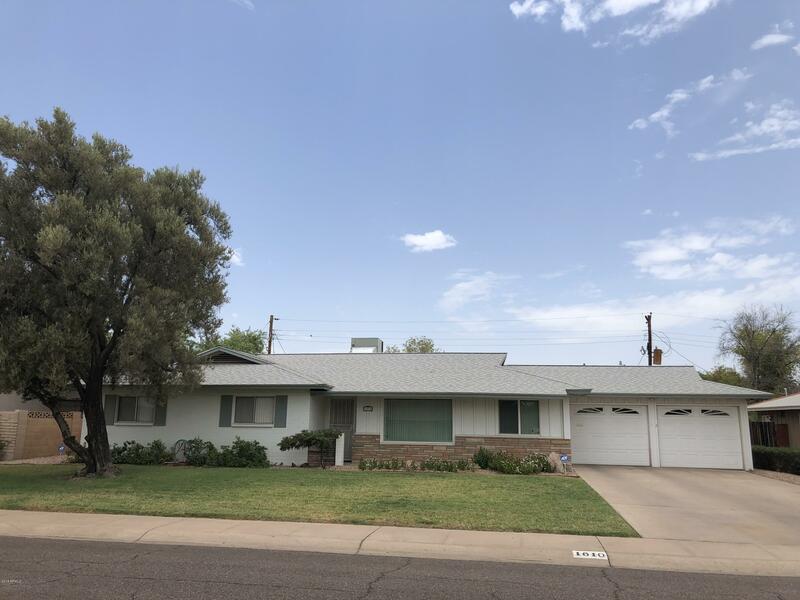 All Maryland Gardens homes currently listed for sale in Phoenix as of 04/19/2019 are shown below. You can change the search criteria at any time by pressing the 'Change Search' button below. "Great WORKSHOP, garage or you decide the use! Measures 22 x 22 detached and finished*wired for a/c unit*built 2013*includes shelving* epoxy flooring*9 regular outlets, ac outlet and welder outlet conventionally located*permitted*double gate entrance off of alleyway*kitchen remodeled with Silestone countertops, white cabinets, island*crown moulding in living & great rooms*formal dining room*fans throughout*dual pane windows in living & dining room*2 car attached garage with work room and laundry*"